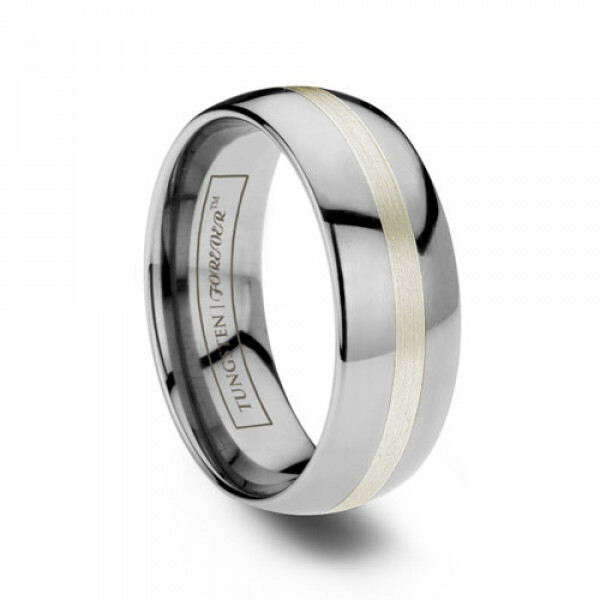 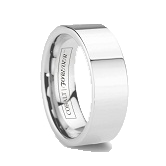 A modern domed band with sterling silver inlaid within, the Argon is ruggedly elegant. Classic in shape, form, and structure; everlasting in the nature of the tough material. 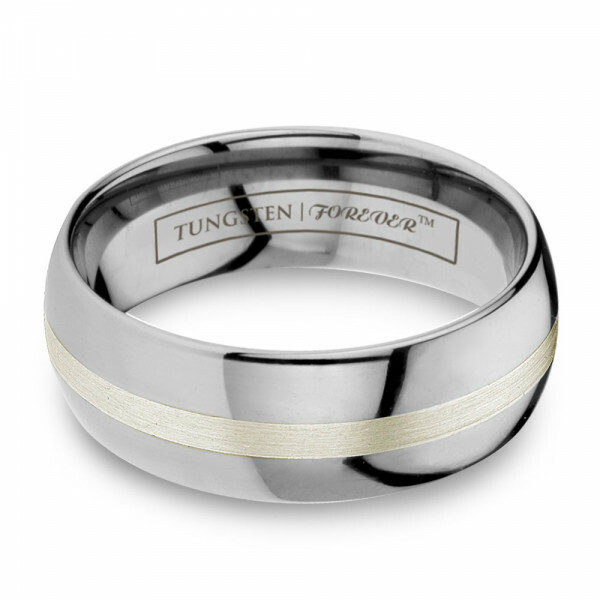 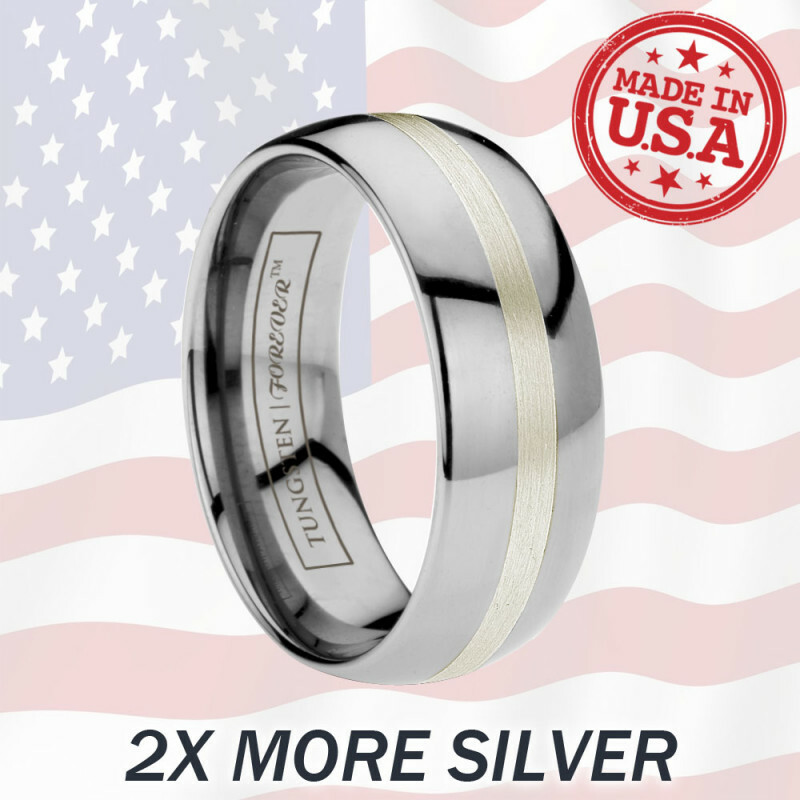 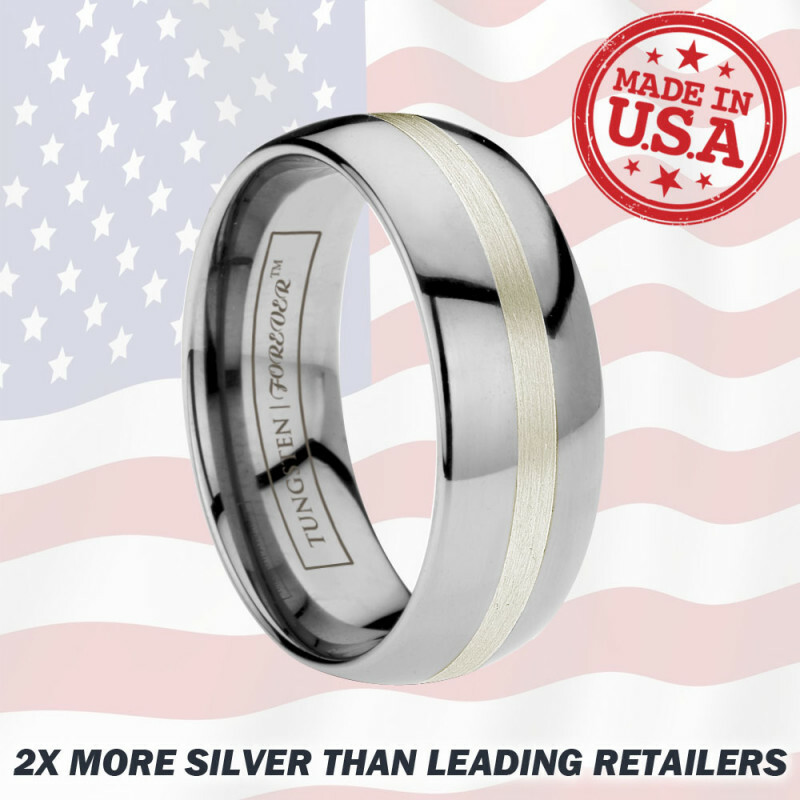 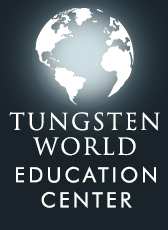 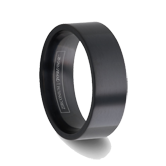 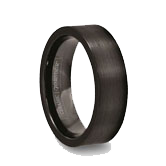 Empower yourself with this Tungsten Forever band, an excellent choice for any size. 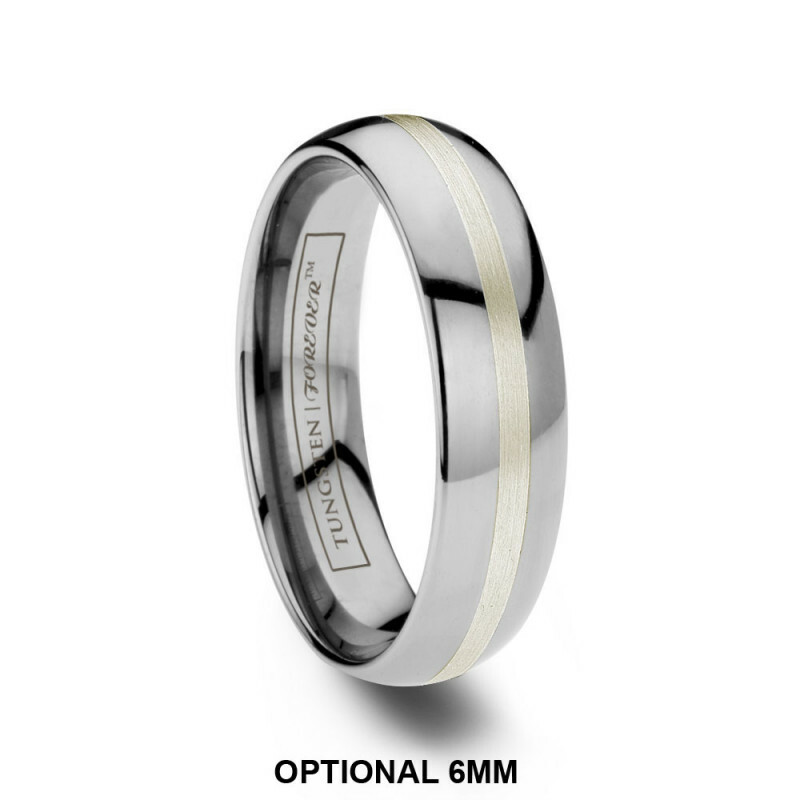 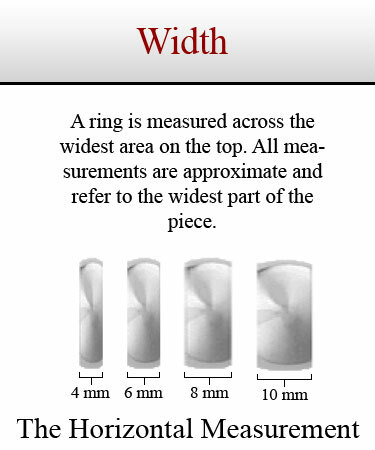 The silver inlay is an industry high 0.7mm deep for long lasting strength, durability, and maximum value. 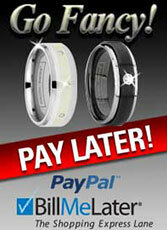 Review by Labrat (, ) - Would definitely buy from TW again. 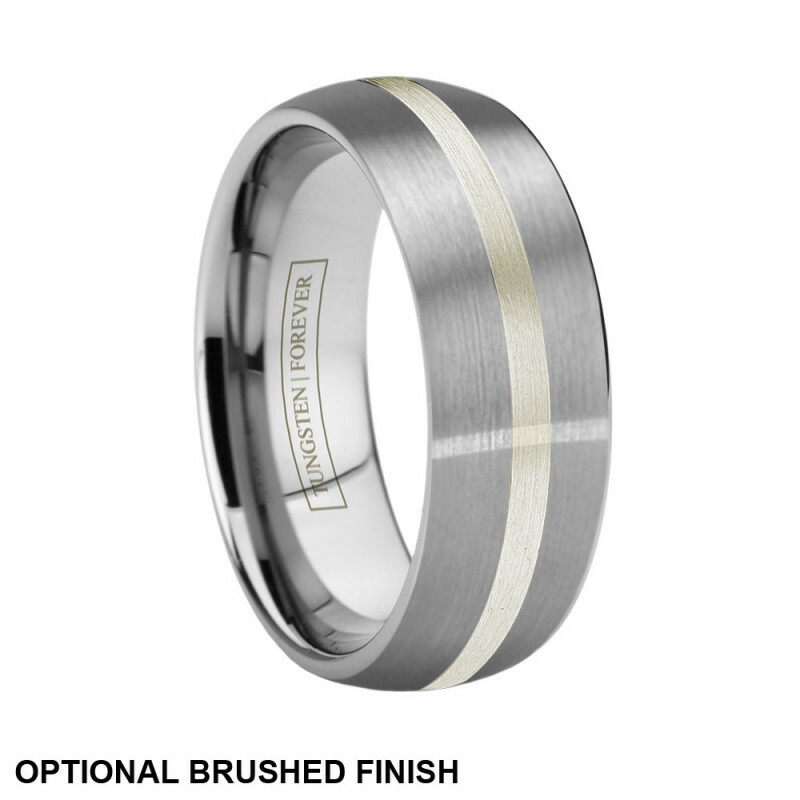 Not sure I'd get the silver inlay, for it scratches easily. 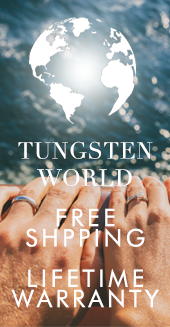 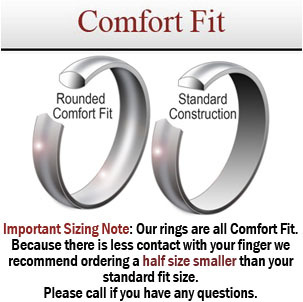 Review by Denise (Tampa, Florida) - Loved this ring! Review by Brenda (Clinton Twp, Michigan) - He loved it! 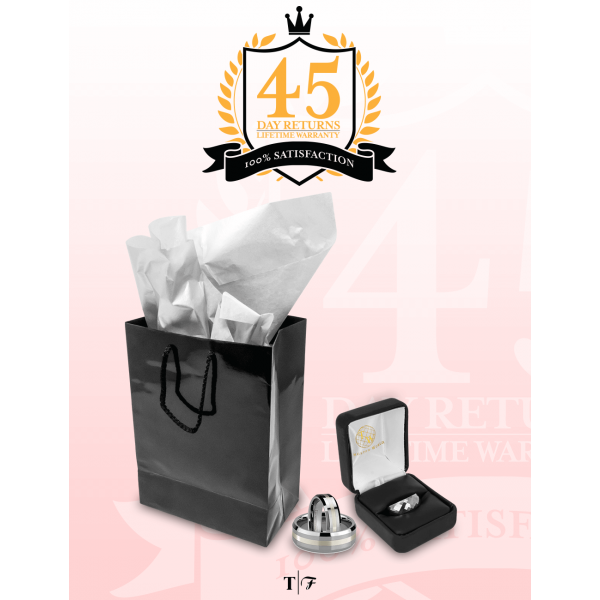 Review by Lisa (Lawrenceville, Georgia) - Extremely Pleased !!! 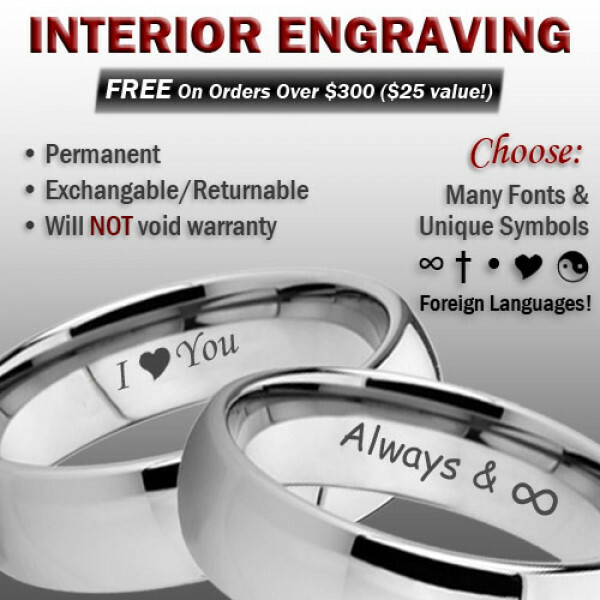 Review by Anna (Fergus Falls, Minnesota) - Love it!! 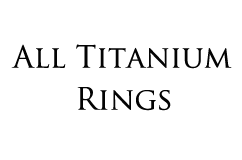 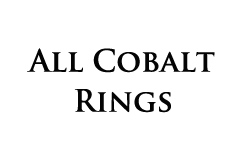 Review by Dorothy (Poughkeepsie, New York) - Loved It!